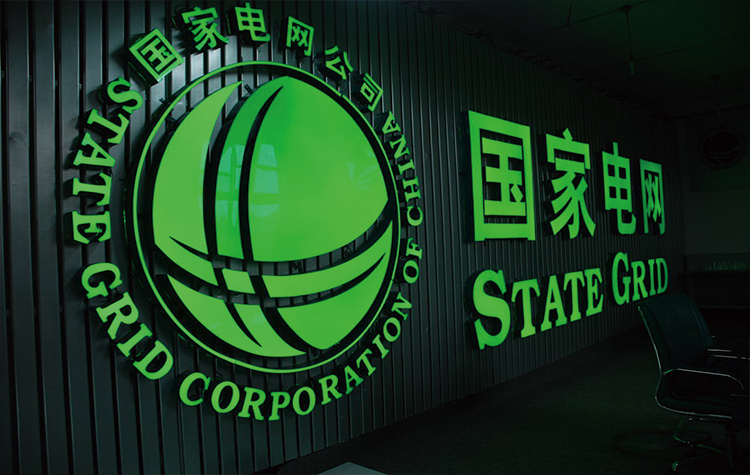 Mar 19, 2019 (China Knowledge) - Utilities giant State Grid Corp of China is preparing to spin off its financial services unit into a separate, listed company through a reverse takeover of Shanghai Zhixin Electric Co which is listed on the Shanghai stock exchange. Word of the plan came from a stock exchange announcement on Monday this week by the target company Zhixin Electric. According to the announcement, Zhixin will issue new shares to buy the trust and securities business of State Grid Yingda International Holdings Group in order to complete the reverse takeover process. Further details of the deal have yet to be disclosed and Zhixin’s shares have been suspended from trading, pending an announcement within the next 10 trading days. The proposed transaction will make State Grid the latest state-owned giant from traditional sectors to spin off their financial services business into separate listed units, a move that has been encouraged by the Chinese government in recent times in its mixed-ownership reform program aimed at making large state-owned corporations more dynamic. The listing of State Grid’s financial services unit is said to be of top priority for the company this year as it looks to diversify and expand its business amid a cooling economy which led to profits falling by 14.3% to RMB 78 billion last year.